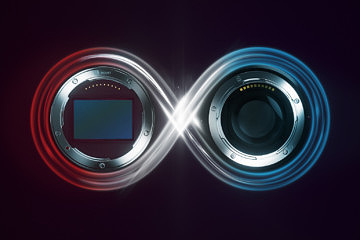 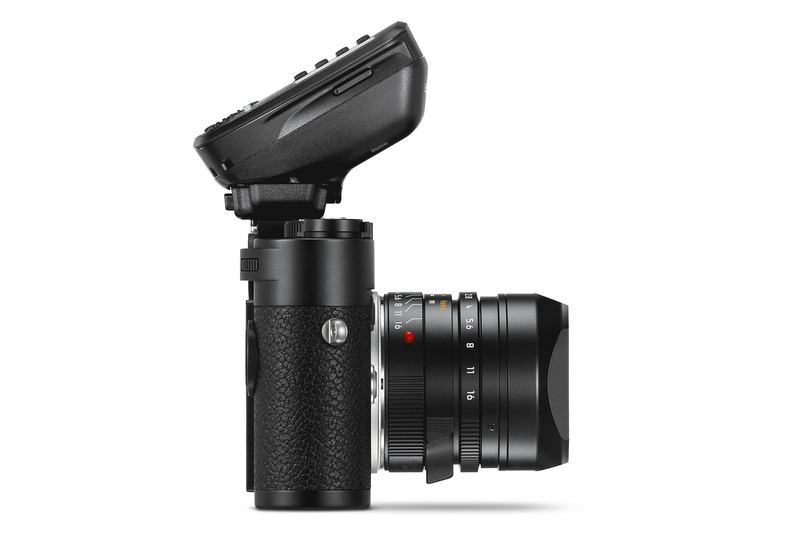 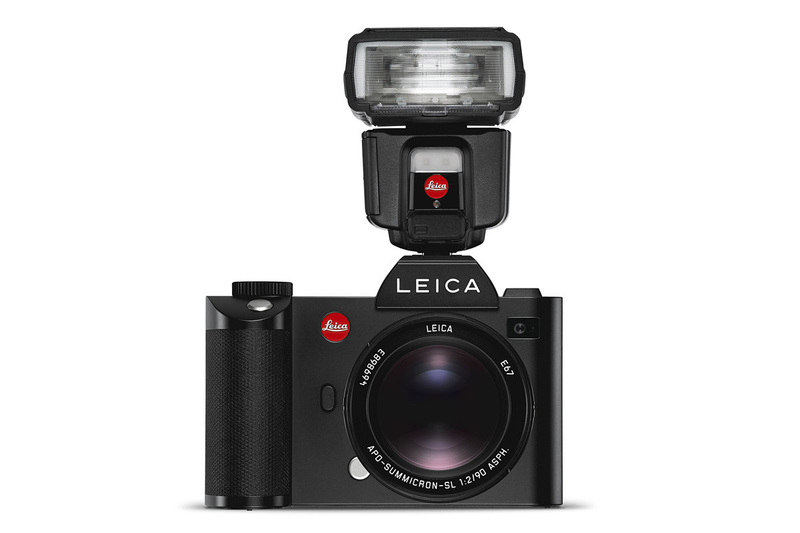 Back in February, Leica previewed their new flash system at the WPPI Conference in Las Vegas. 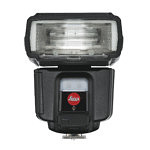 Aimed at professionals, the new SF 60 flash and SF C1 wireless remote control unit add modern strobe capabilities to most Leica digital system cameras. 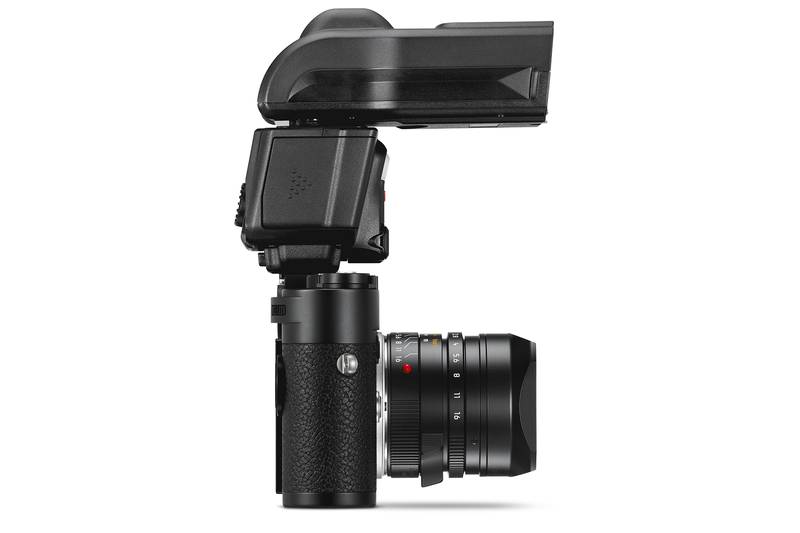 Do note that the flash will not be compatible with the X and T/TL lineup. 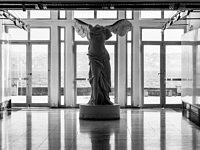 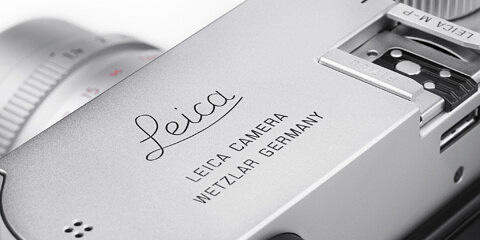 The SF 60 and SF C1 can be used with the Leica SL, M10, S (007), Q, CL, M (Typ 240), M9, M8 and S (006), provided that the camera has the most recent firmware update. 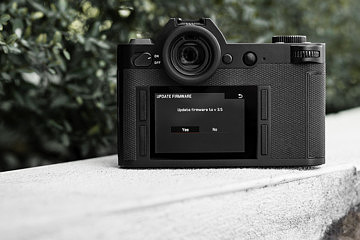 See the table below for a full breakdown and what firmware is required for use. 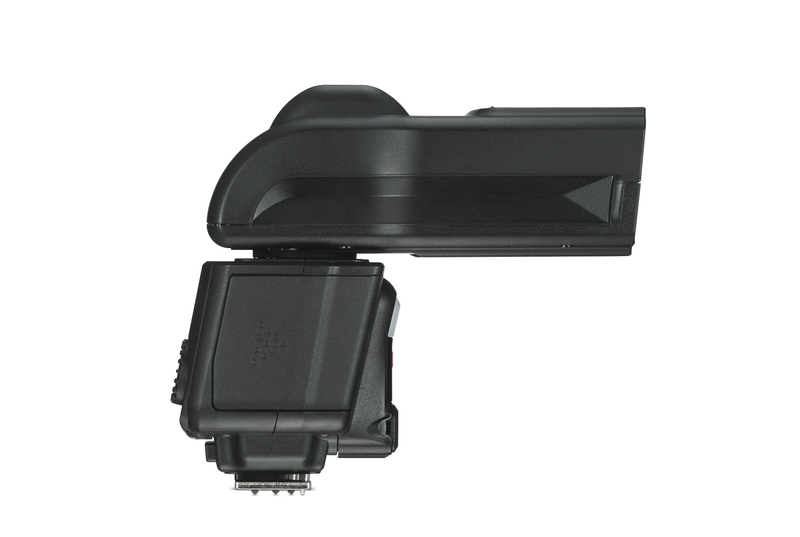 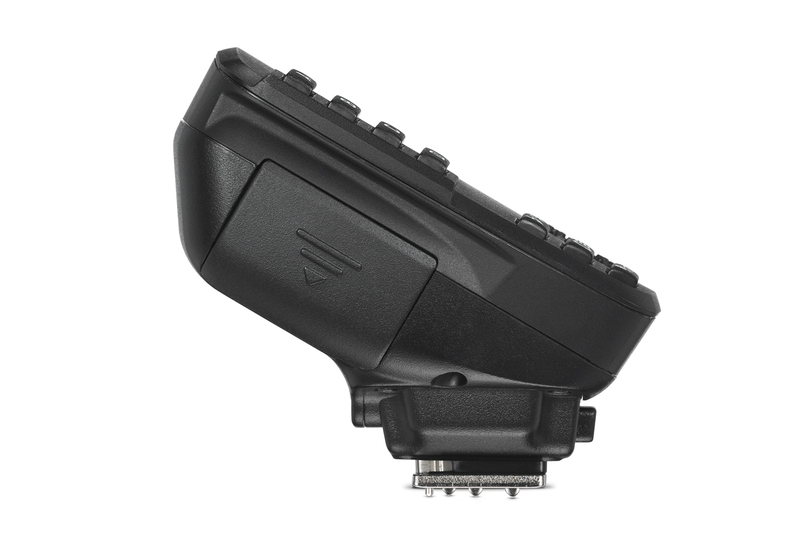 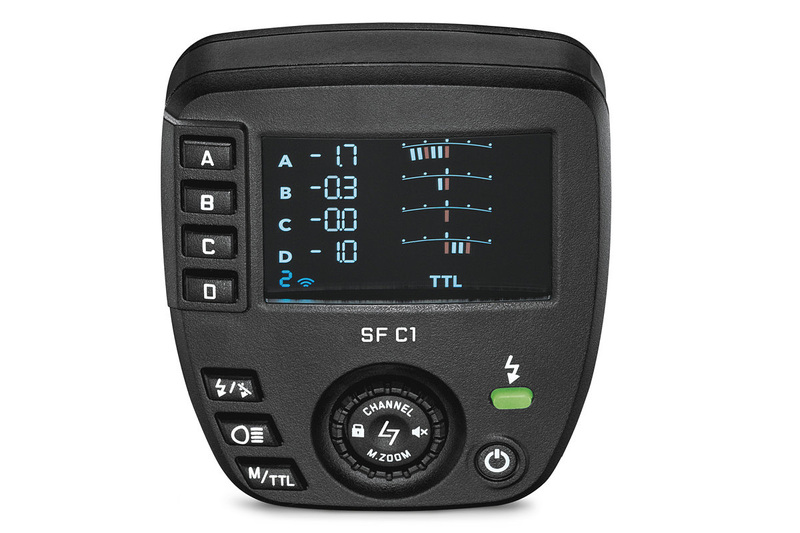 The SF C1 is only compatible with the SF 60 flash unit, but multiple SF 60 flashes can connect to each other for wireless triggering. 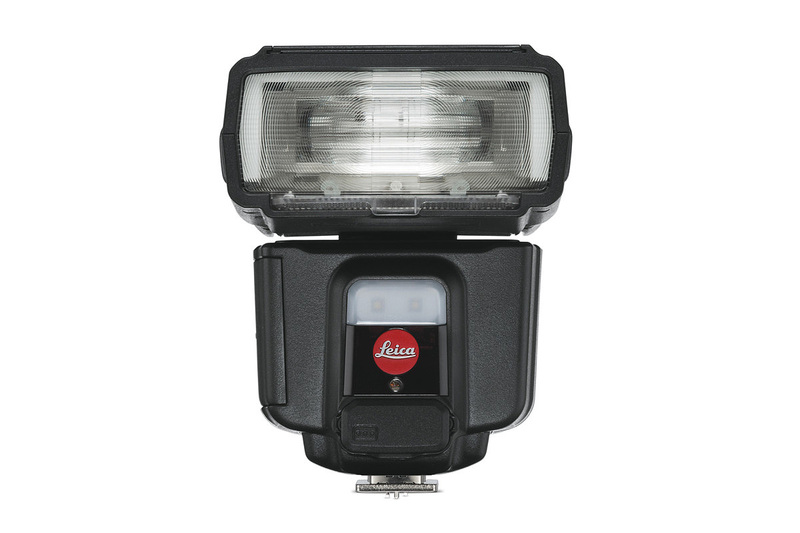 They can also fire other Leica flashes (SF 40, SF 64, SF 58) via optically triggered slave mode. 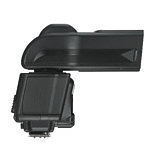 This flexibility of the SF 60 and SF C1 make them a fully featured solution for lightweight high-quality lighting. 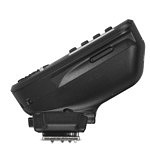 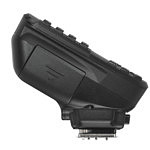 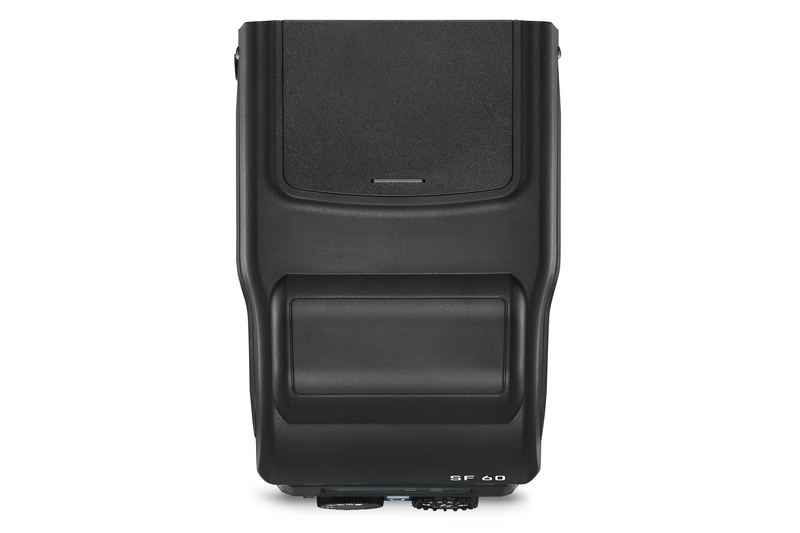 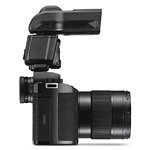 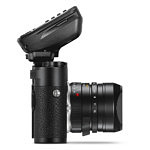 The new flash is extremely compact and lightweight at just 10.58 oz (300 g) without its four AA batteries. 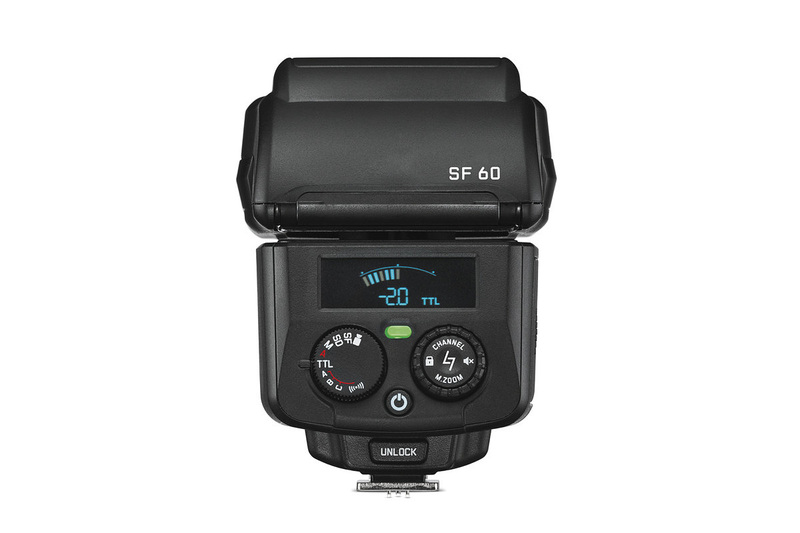 Yet, with a guide number of 60, the flash packs a solid punch. 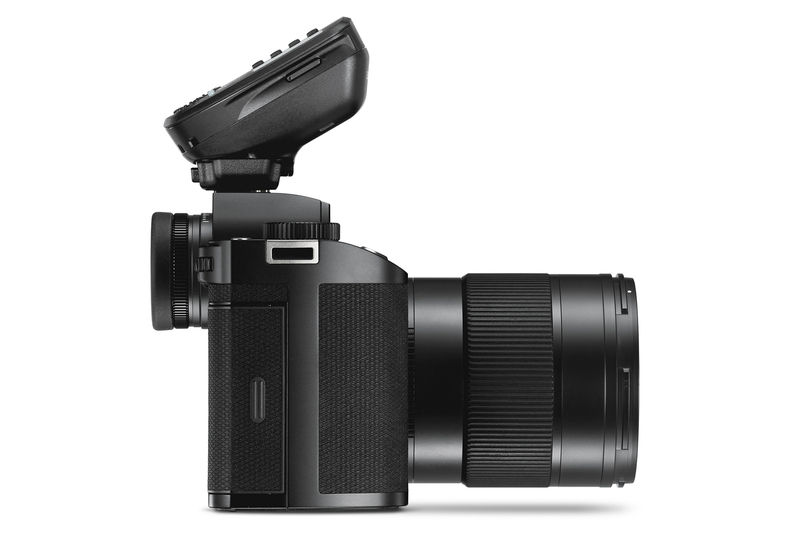 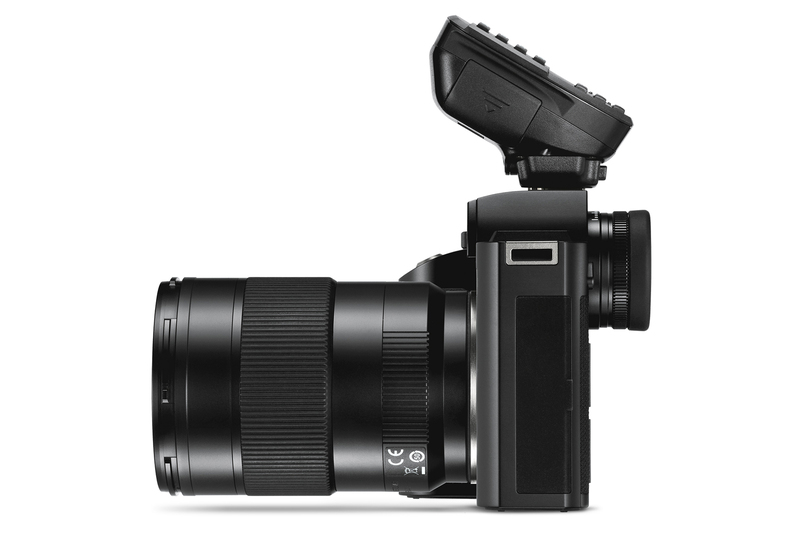 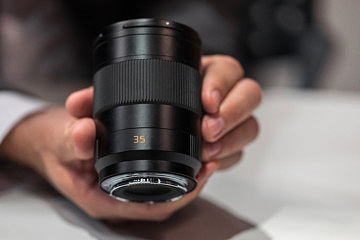 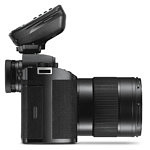 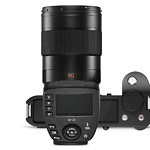 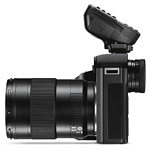 A built-in zoom covers 24-200mm. 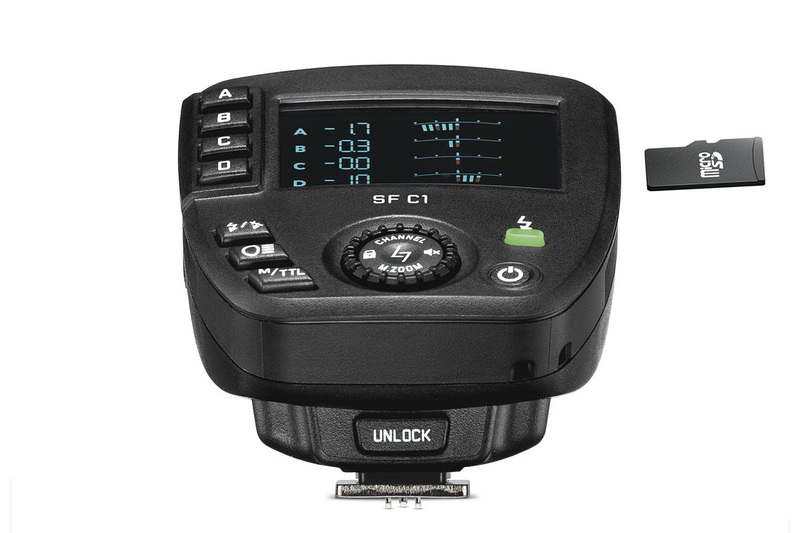 The control layout is simple and intuitive with a high contrast color LCD. 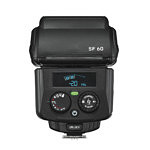 Expect a set up batteries to last anywhere from 220 to 1,500 exposures, depending on power level. 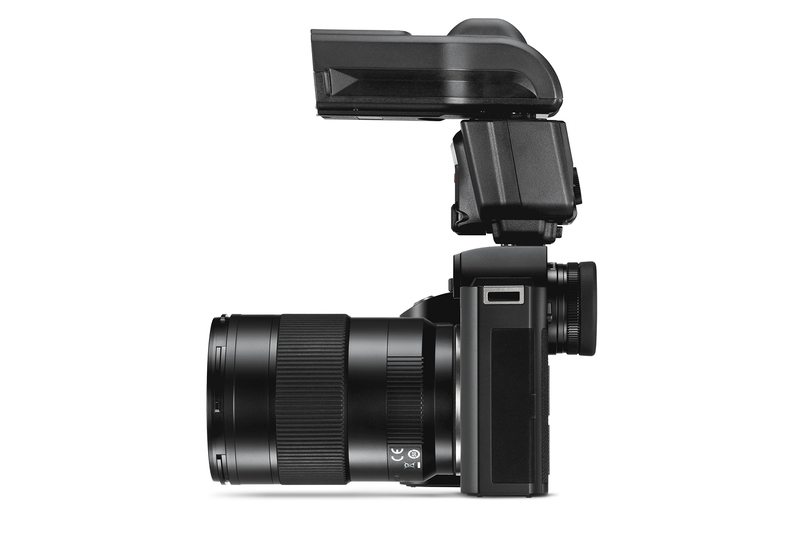 For video, there’s an LED light good for 3.5 hours. 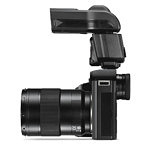 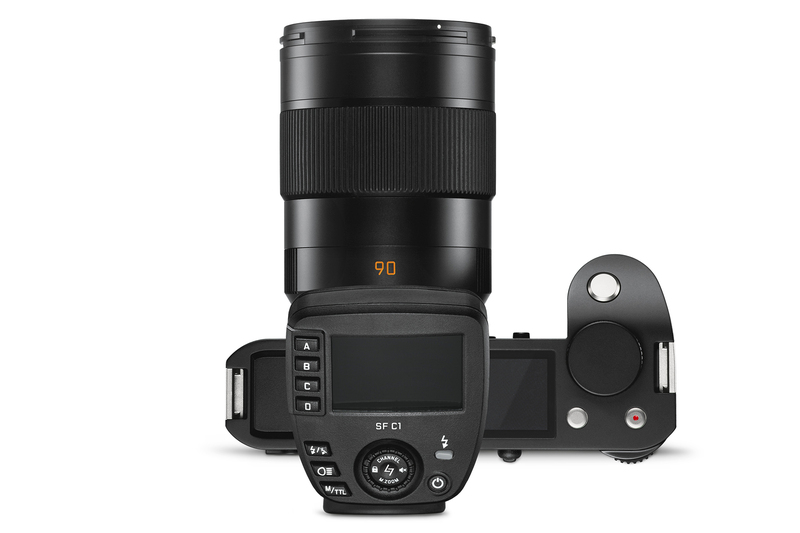 And for those wanting to shoot outside at wide apertures, high speed sync (HSS) is available up to 1/8000th. 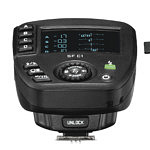 Flash units can be organized in up to seven channels, each with three groups, and controlled either together or separately with the same or different settings. 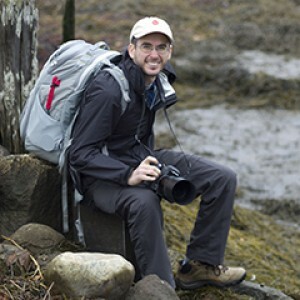 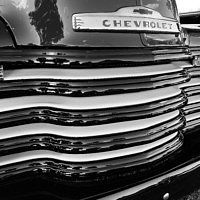 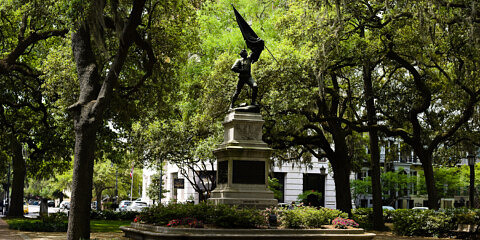 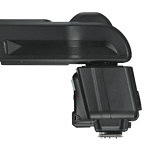 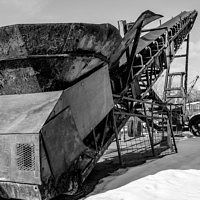 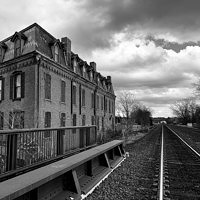 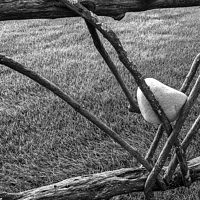 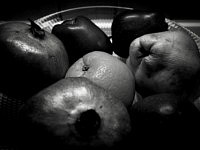 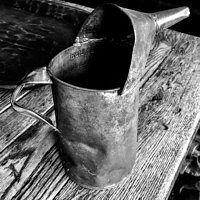 Photographers can use all functions of all the flash units, just as if they were mounted on the camera. 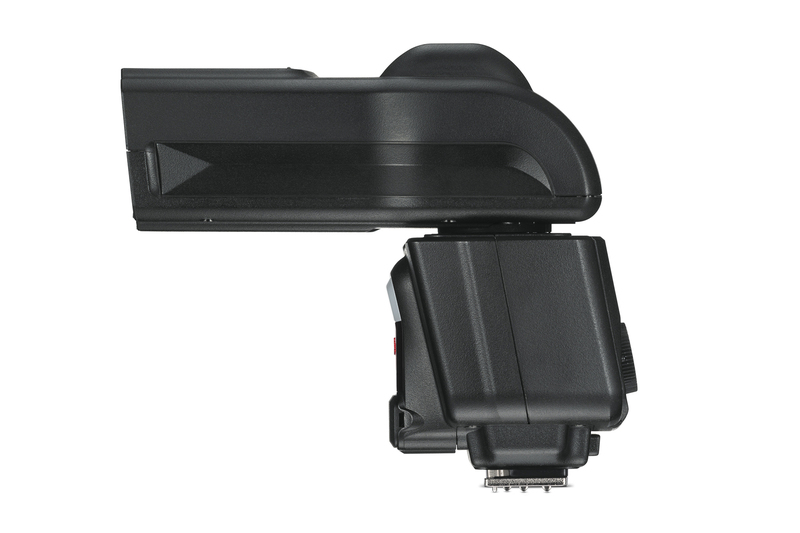 This opens up countless options for professional light set-ups with system flash units. 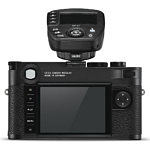 As is the case with the Leica SF 60 flash unit, all settings can be read off and easily changed on the color LCD panel of the Leica SF C1 remote control unit. 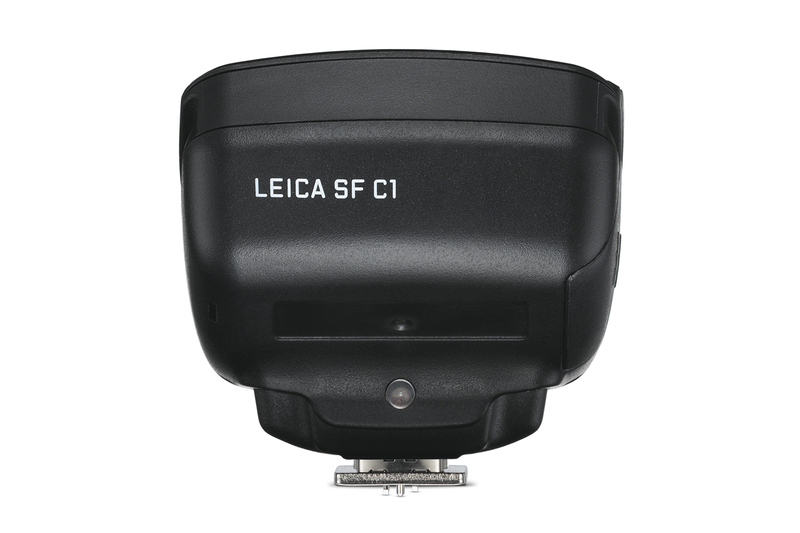 Two AAA batteries allow for 3,000 exposures and a microSD card slot allows future firmware updates to be uploaded to the SF C1. Operating on the 2.4 GHz frequency, the SF C1 has a transmission range up to 328 feet (100 m) and doesn’t require line of sight. 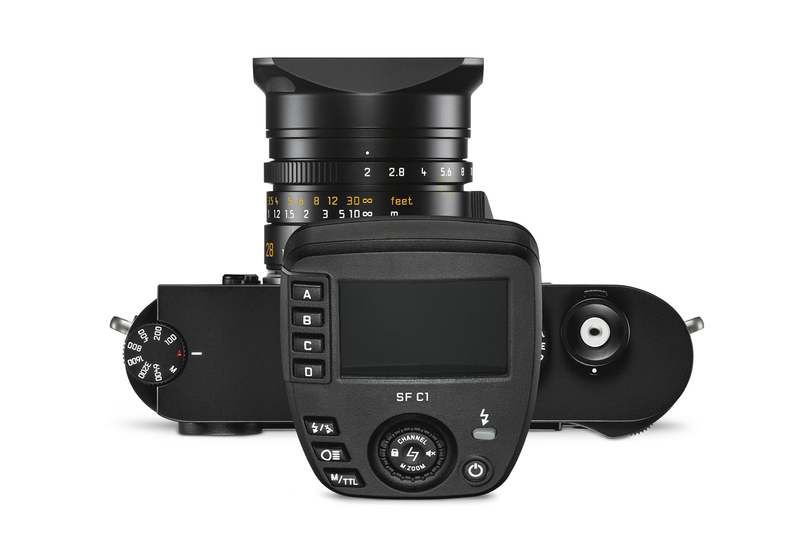 Priced at $595, the SF 60 comes in at only $100 more than the smaller SF 40, and $250 less than the current top of the range SF 64. 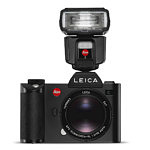 Seems like Leica is trying to be somewhat aggressive here in order meet the needs of professional photographers that often carry multiple flash units on a job. 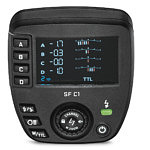 The SF C1 remote control unit is priced at $350, again, very reasonable for the added functionality. 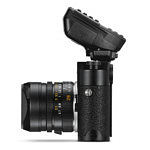 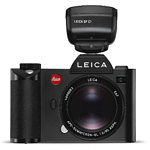 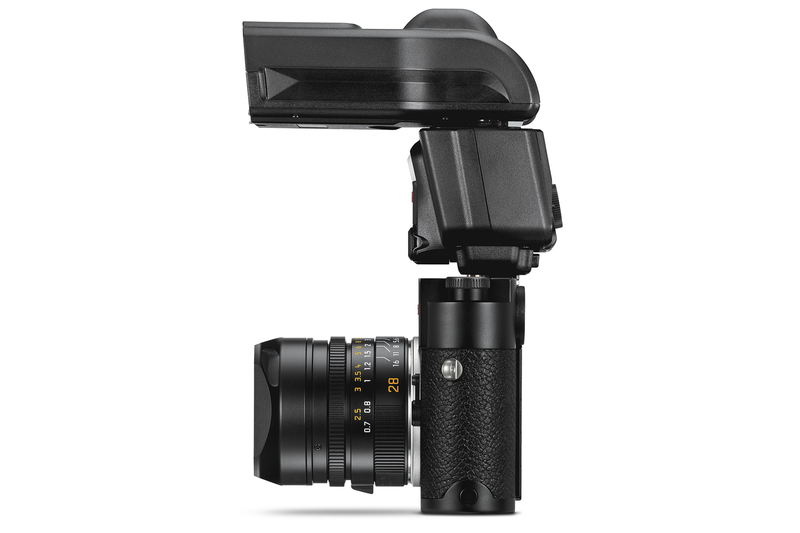 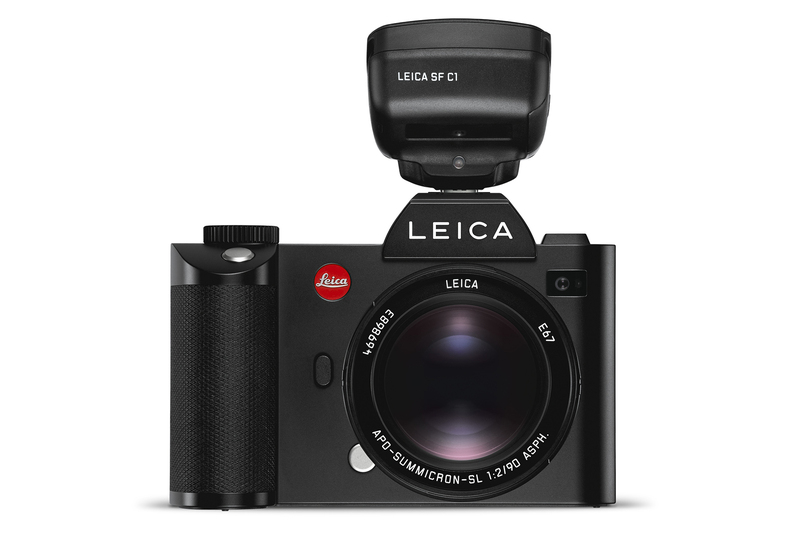 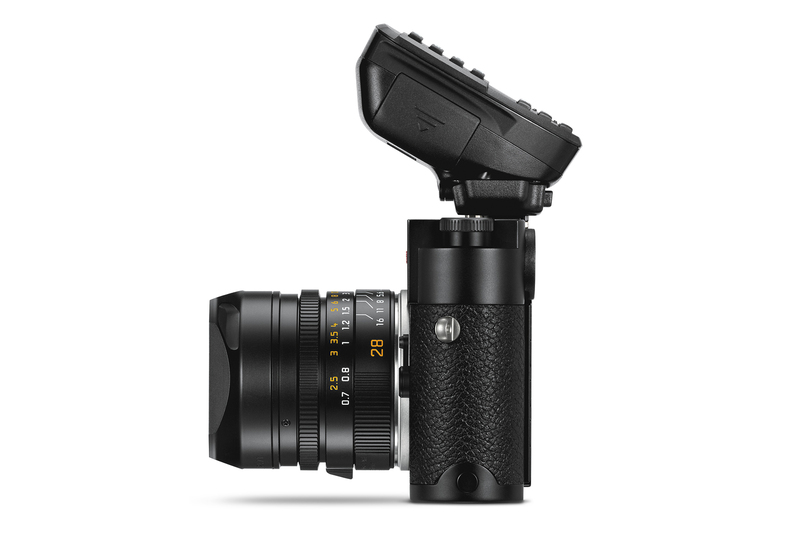 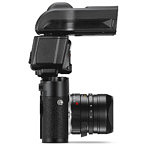 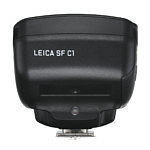 Both the SF 40 and the SF C1 are available for pre-order from Leica Store Miami. 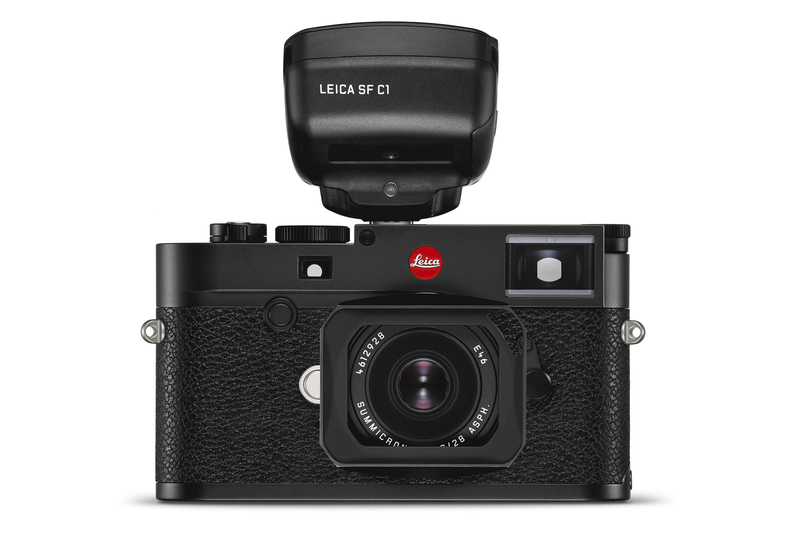 You can email at info@leicastoremiami.com, call 305-921-4433, or place an order online by clinking the links below. 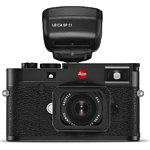 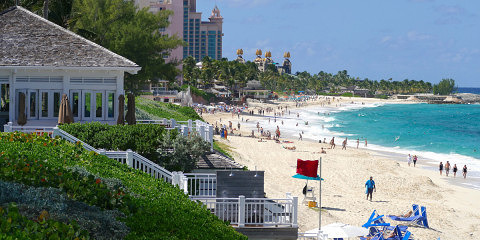 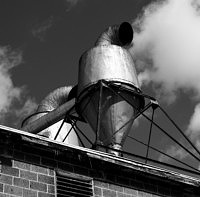 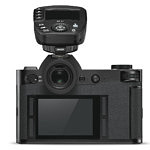 Be sure to scroll down for pictures, compatibility, tech specs, and Leica’s full press release. 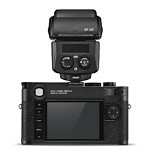 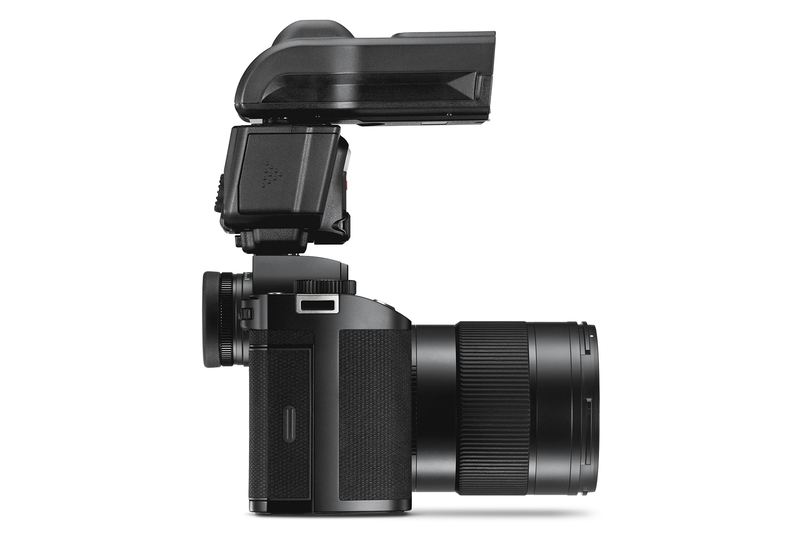 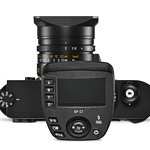 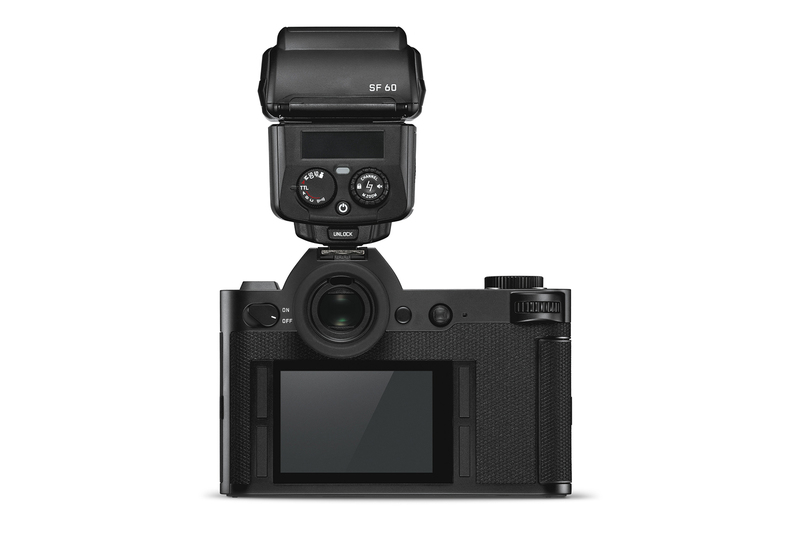 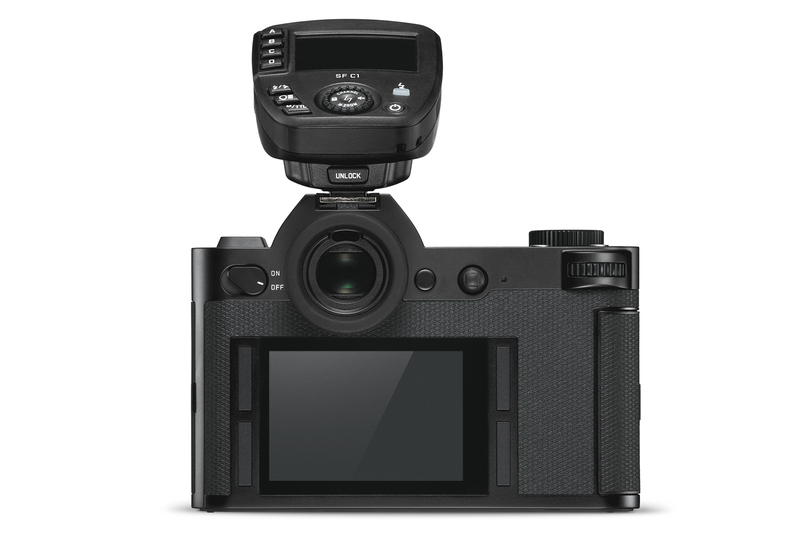 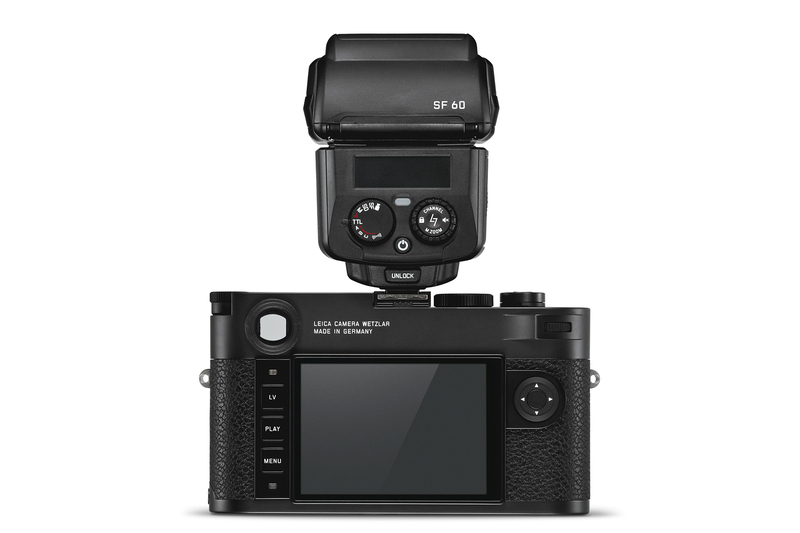 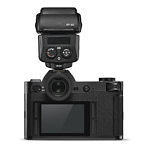 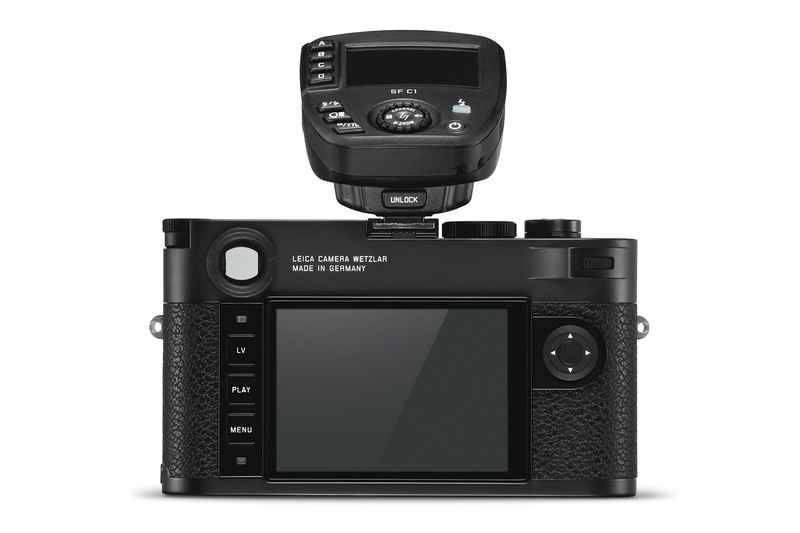 (Wetzlar, Germany) Leica Camera AG presents the new SF 60 flash unit and the SF C1 remote control unit as perfect additions to the Leica S, SL and M systems. 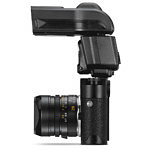 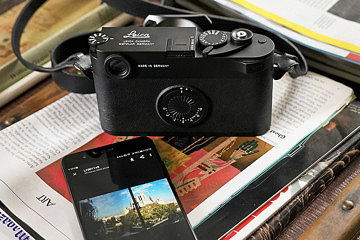 The two units can also be used in combination with the Leica Q and the Leica CL. 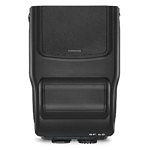 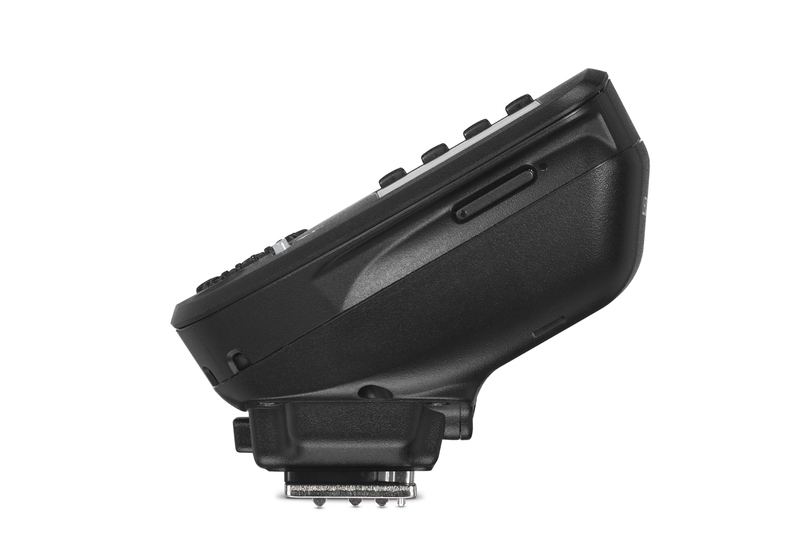 While the flash unit provides an extensive range of options for flash-photography in a compact form, the remote control unit enables off-camera flash with the SF 60 and provides countless additional creative opportunities.